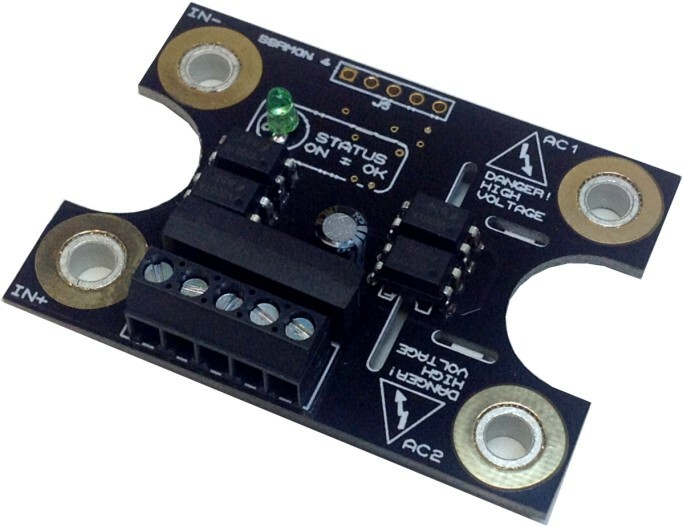 The new SSRMON2 mounts to a Solid State Relay and provides load break protection as well as monitoring the SSR for failure. The SSRMON2 can be wired for interrupted mode or continuous mode. Interrupted mode forces the SSR off periodically to test the input to output logic. 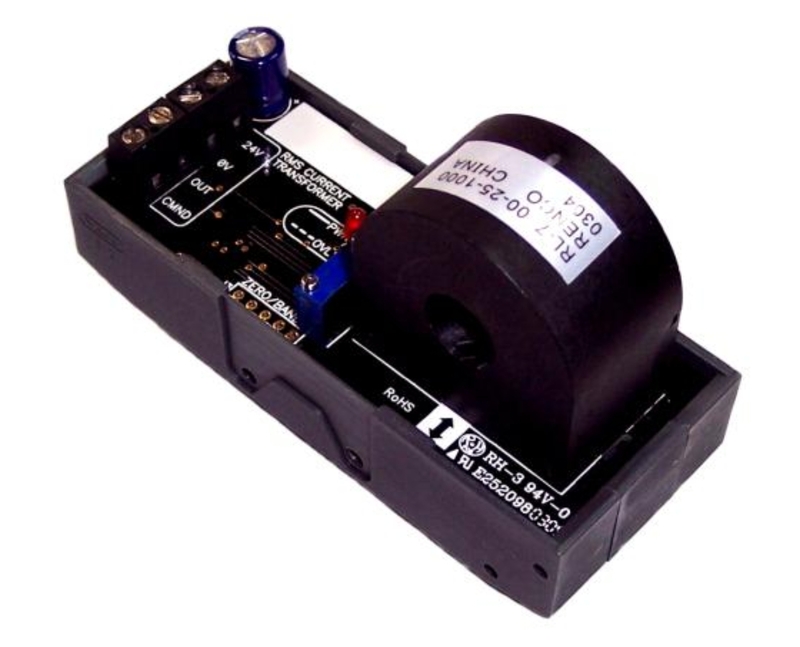 The SSRMON2 operates on 12 or 24VDC and can be used on line voltages from 100-600VAC . 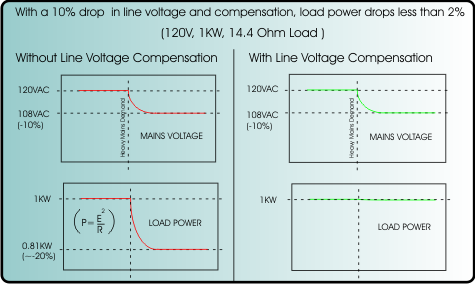 Most current transformers suffer from severely inaccurate measurements of the load current in phase angle controlled loads. This is because they tend to respond mainly to the peaks of the signal which have little to do with the actual current present in the load circuit. A true RMS analysis of the current waveform is required to get an accurate value. Our RMS Current transformer – NWCT is a True RMS current transducer that can be ordered as 0-10V or 4-20mA output. The output is proportional to the current in the conductor passed through the sense transformer. The advantage to the NWCT is that it can sense distorted sinusoidal signals such as phase control and provide a True RMS output of the signal. The NWCT Current Transformer uses the latest in signal processing technologies to provide true RMS 4-20mA or 0-10V output of distorted AC current signals such as phase angle controlled loads.